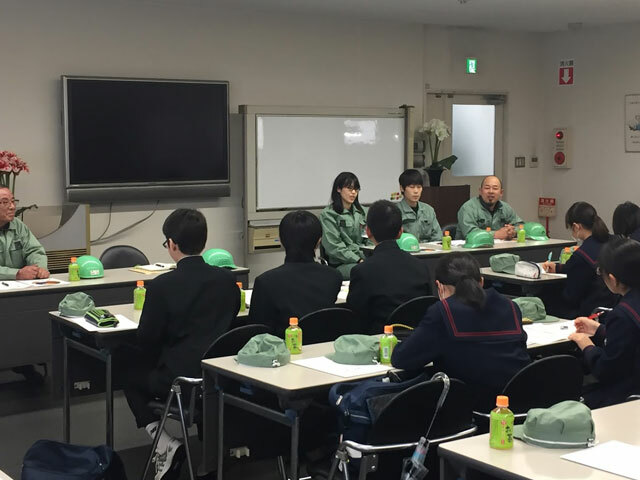 Messages from Uchida’s Chairman and President discussing the company and its operations, as well as the viewpoints of top management. Also includes video clips (Japanese audio only). 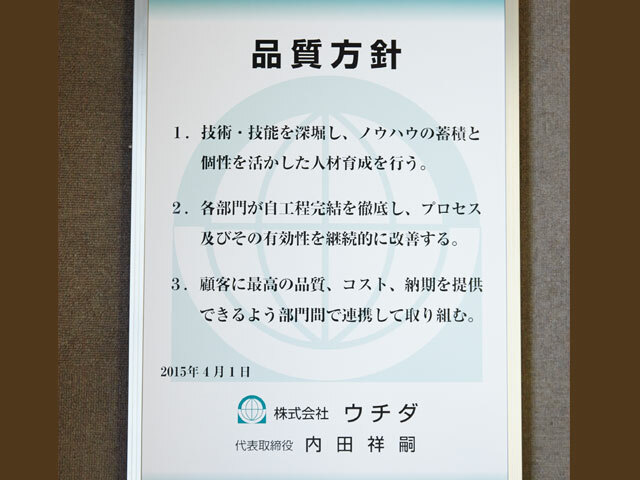 Under the motto “Staying a step ahead,” Uchida has continued undertaking new challenges as a die industry pioneer. 「A half-century of die manufacturing! 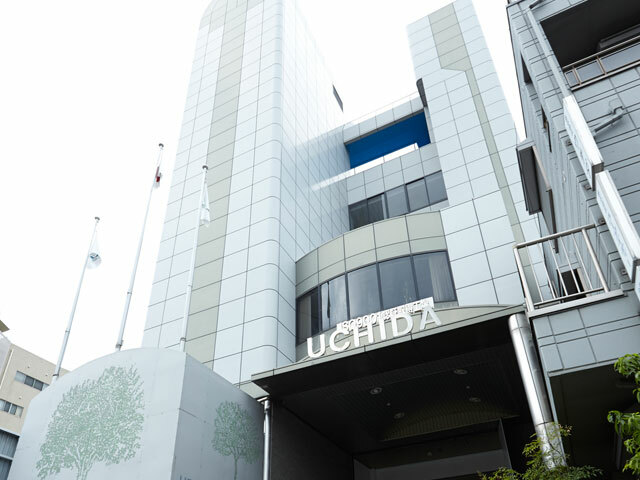 Uchida celebrated its 50th anniversary in 2015. 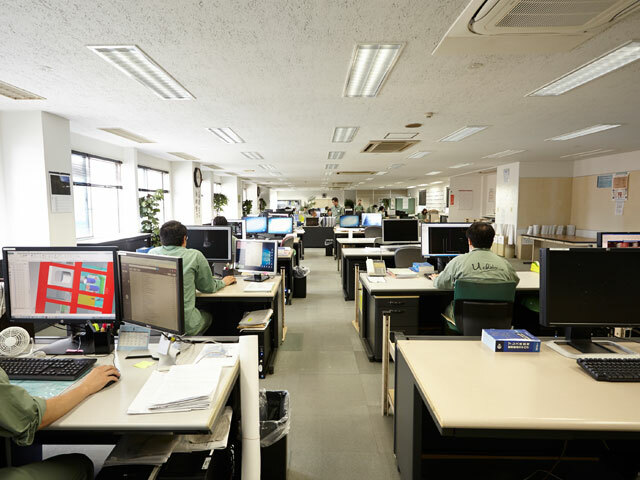 Here is an introduction to the company’s history. 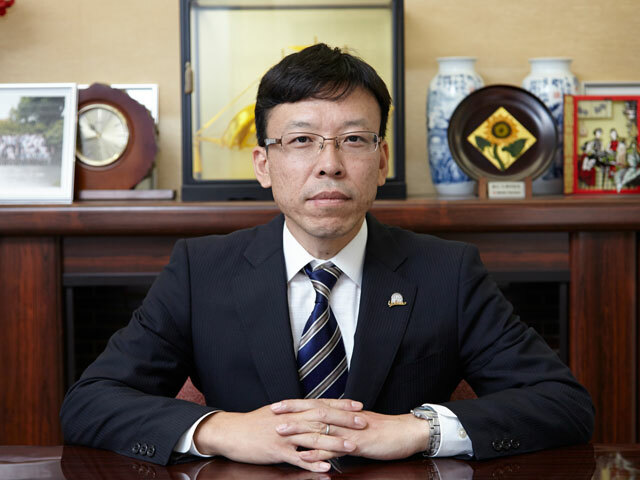 Rather than merely pursuing profit, Uchida actively works to contribute to the community.